"It is difficult to say what is impossible, for the dream of yesterday is the hope of today and the reality of tomorrow" Robert Goddard, 1927. "The younger generation of rocket engineers is just beginning. They are of the new generation to which space travel is not going to be a dream of the future but an everyday job with everyday worries in which they will be engaged" Willy Ley, 1951. "The staircase leading to space is built of books" John Glenn, 1963. "The visions we offer our children shape the future. It matters what those visions are. Often they become self-fulfilling prophecies. Dreams are maps" Carl Sagan, 1994. "Soon there will be no one who remembers when spaceflight was still a dream, the reverie of reclusive boys and the vision of a handful of men" Wyn Wachhorst, 1995. With the discoveries by Robert Goddard and Hermann Oberth of liquid-fueled rockets in the 1930's and the use of V-2 rockets in the 1940's, rocket travel went from science fiction to science fact in the public's mind. In post-World War II America anything seemed possible, even going to the Moon! 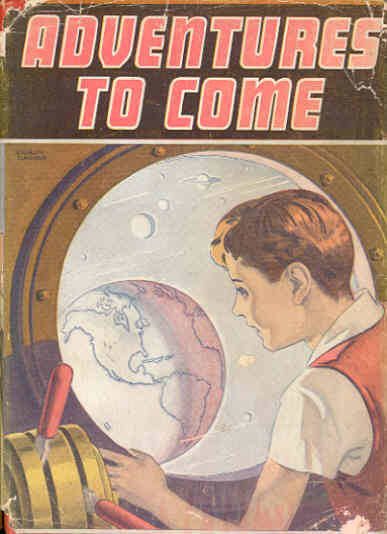 There appeared in 1949, a book The Conquest of Space , which led to a new trend in children's books. 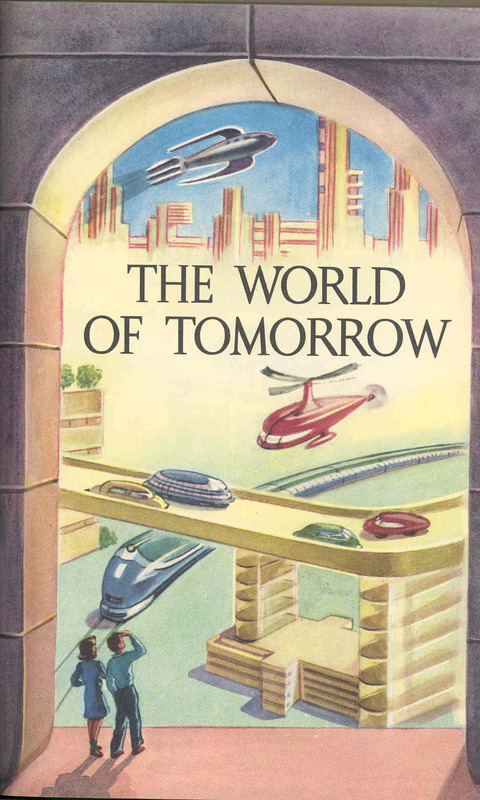 These books outlined the future the children of the "baby boom" would grow up in, the world of space (example). The illustrations in these books show facts (as they were known) mixed in with the fantasy of space flight and led many of the readers of these books to "dream of space". Before the 1950's there were dreams but much more scattered and certainly only thought by a few people as anything but science fiction. Here are a few selections from these earlier adult and childrens' book illustrations. 1930. Fontany, Elena. Drawings by John Dukes McKee. Other Worlds Than This . 1931. Gail, Otto Willi. By Rocket to the Moon . 1937. Esenwein, J. Berg. Illustrated by Charles Zingaro. Adventures to Come . 1940. Fels Planetarium. To the Moon By Rocket Ship . 1940. Draper, Arthur. Illustrated by Barry Bart. Wonders of the Heavens: Astronomy for Young People . 1940. Looking at the Moon . 1941. Parker, Bertha Morris. Illustrated by Frederick Seyfarth. The Earth's Nearest Neighbor . 1944. Meister, Morris and others. The Wonderworld of Science, Book 8 . 1945. Meyer, Jerome S. Illustrated by Richard Floethe. Picture Book of Astronomy . 1945. 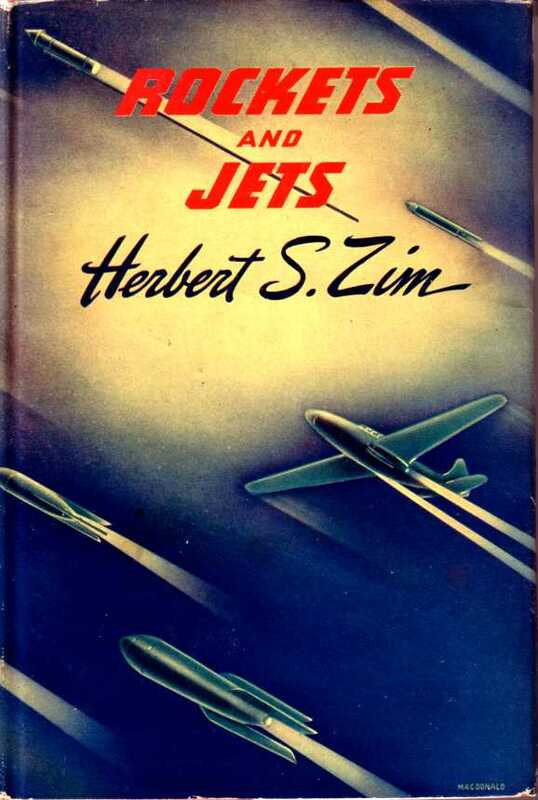 Zim, Herbert S. Illustrated by James MacDonald. Rockets and Jets . 1946. Illustrated by Abbe Moreux, Lucien Rudaux, and Scriven Bolton. The Wonder Book of Science . 1946. Pease, Josephine Van Dolzen. Illustrated by Esther Friend. It Seems Like Magic .